WHEN Sharnie Hamlet was looking for a way to give back to the community, the self-proclaimed animal lover knew how she could make a positive difference. 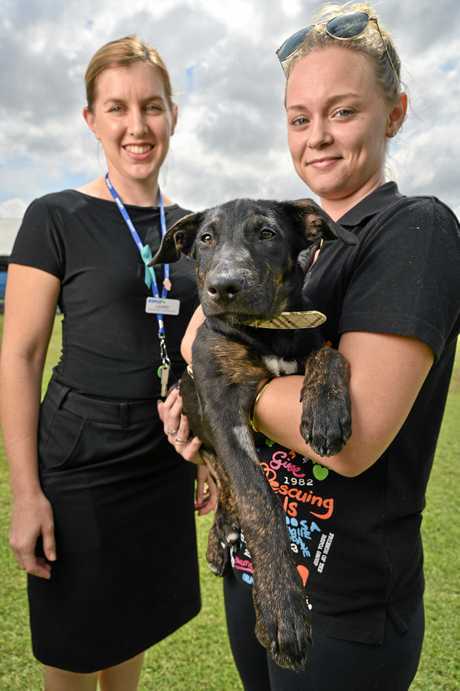 The Redbank Plains mum has been donating her time at the RSPCA in Wacol for a year, after answering a call for help. "I first signed up because I saw the RSPCA were looking for people and since I'm an animal lover myself, I thought this would be a great opportunity to help out," she said. "I work more behind the scenes doing administration work, but I like the opportunity to come and play with the animals too." While Ms Hamlet plans to continue volunteering at the rescue organisation, sadly some of its other crew members have left. 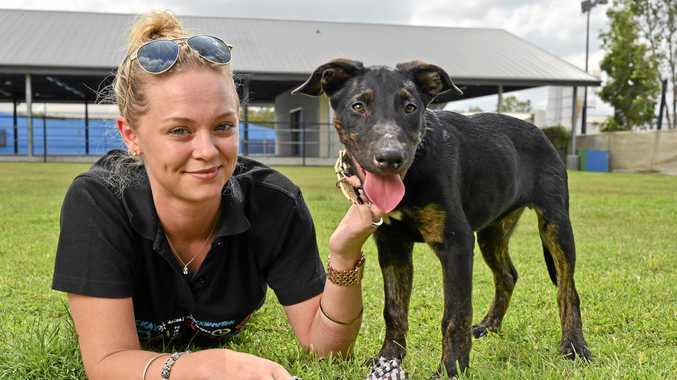 A statewide plea has been issued, calling for people to fill a range of vacant positions at RSPCA shelters across Queensland. 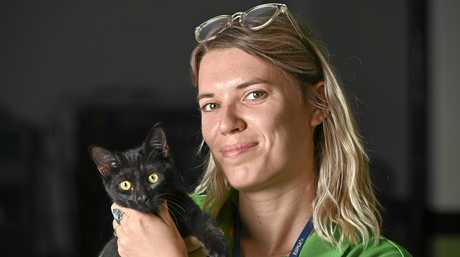 RSPCA volunteer co-ordinator Lauren Hillery is hoping members of the public will donate their time to help the hundreds of animals who are abused, abandoned or injured. "We are desperately looking for animal care volunteers at both Wacol and Ipswich. We also need volunteers for our animal ambulance," she said. "Becoming a volunteer is easy. You just need to pop online and select the role which is of interest to you and fill in an application on the website. 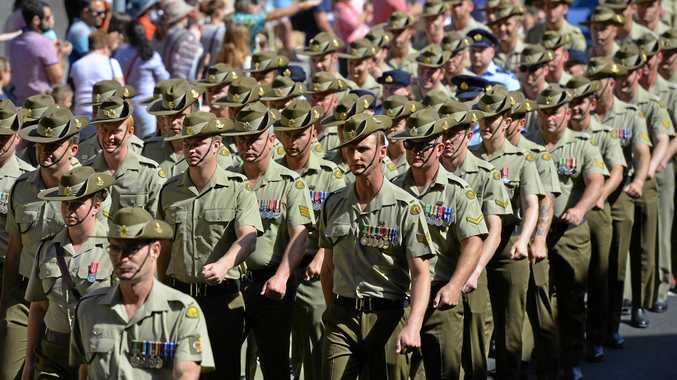 "We do ask for one four hour shift a week for a minimum of three months because it does take some time to train people up and get them on board." People aged over 16 can volunteer for the RSPCA. For more information, log onto www.rspcaqld.org.au.